Broward County Public Schools (BCPS) volunteers play a significant role in the success of our students. 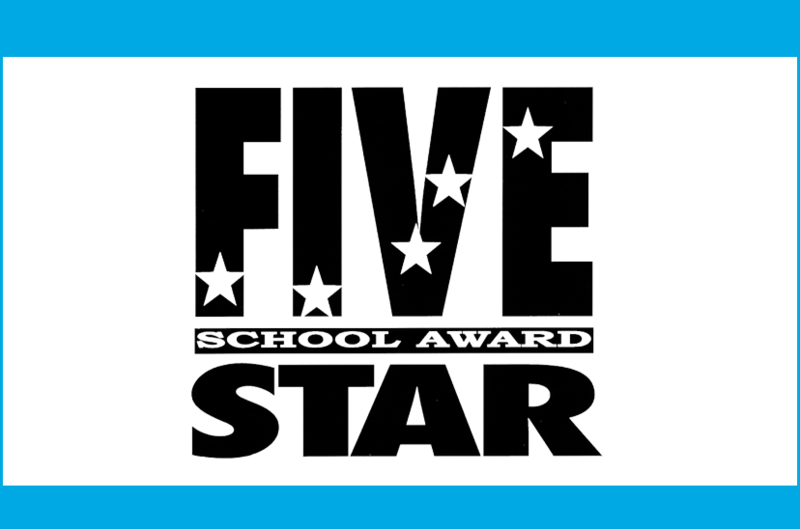 The District recognizes and appreciates the invaluable service provided for our students to reach their highest potential, in order to succeed in tomorrow’s world. April is Florida School Volunteer Appreciation Month! Thank you for making a difference for our students and schools. Below is information about volunteering in BCPS. Who is a BCPS volunteer? A BCPS volunteer is an individual with a sincere interest in contributing to the education of our students. Volunteers actively serve during regular hours at one or more schools or departments, several hours at a special one-time activity or event or work on school projects at home. Under the supervision of school or department personnel, a volunteer provides supportive assistance, which complements and enriches the environment. 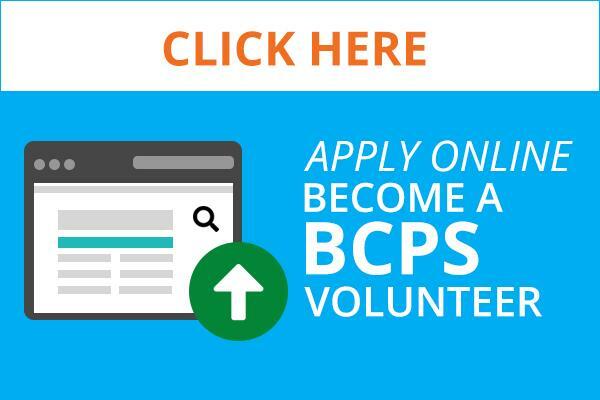 How do I become a BCPS volunteer? Check application status. Wait one week and contact the school or department you selected to check your approval status. Get a volunteer badge at the school or department. This badge may be used at any District location during the school year. Note: To become a BCPS student volunteer, contact Jennifer Hamilton in the Athletics and Student Activities department at 754-321-1201. Student records, also known as education records, created and/or maintained by The School Board of Broward County, Florida, are official and confidential documents protected by the Family Educational Rights and Privacy Act (FERPA), the Health Insurance Portability Act (HIPAA), Florida Statutes, Public Records Law, School Board policy 5100.1 (Student Records: Confidentiality and Family Educational Rights), and other School Board policies. School Board policy 5100.1 states that only school officials* should have access to student information which may include students’ grades, academic performance, and behavior during school hours (including but not limited to behavior observed in a classroom setting, cafeteria, etc. ), disabilities, personal matters and family matters. A school official is a person employed by the District as an administrator, supervisor, instructor, or support staff member (including health and medical staff and law enforcement unit personnel); a person serving on the School Board; a person or company with whom the district has contracted to perform a special task that would normally be performed by SBBC personnel (such as an attorney, auditor, medical consultant or therapist); a clerical or paraprofessional staff member assisting another school official in performing his or her professional tasks. CAUTION: Volunteers (including parents assisting at the school) and students assisting teachers and other staff are not “school officials” and are not permitted to have access to other students’ personally identifiable information. The District is committed to protecting student records from unauthorized disclosure and honoring the privacy rights of our students and their families. For more information about the District’s privacy standards, visit the Privacy Information page. Complete an online application form before helping in the school. Assist in the class to which you are assigned. Set a good example for students by your manner, appearance and behavior. Sign in and out when entering and leaving a school campus. Wear a volunteer badge when helping with school activities. Access or divulge any student’s grades, records and abilities, which are governed by confidentiality rules and policies. Supervise a classroom or discipline students. These actions are the responsibilities of the teacher and school. * Volunteers serving in this capacity need Level 2 security clearance. For more information about the Level 2 process, speak with your School Volunteer Liaison. For a complete list of our volunteer opportunities, please download the volunteer manual. Level 1 Clearance – All volunteers must complete an application and receive approval as Level 1 volunteers before service begins at school. NOTE: Level 2 screening is requested by the school administration and is completed every five years. However, all Level 2 cleared volunteers must renew their personal information annually. To renew the Level 2 clearance, visit www.fieldprintbrowardschools.com. You will be prompted to enter a Fieldprint code for renewal. The code is FPBCPSScVolAnRen. Do BCPS employees need to complete the application? All volunteers, including BCPS employees, must complete the volunteer application. 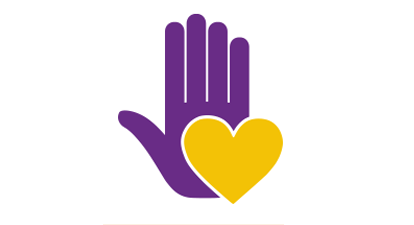 BCPS employees, however, are exempt from the Level 2 clearance requirements and do not need to be fingerprinted, if required for volunteer duty. For more detailed information about volunteering in Broward County Public Schools, view the Volunteer Services Program Manual, call 754-321-2300 or email volunteer@browardschools.com. For questions about volunteering at a specific school, contact the School Volunteer Liaison (SVL). The SVL coordinates and directs the volunteer program at your preferred school.